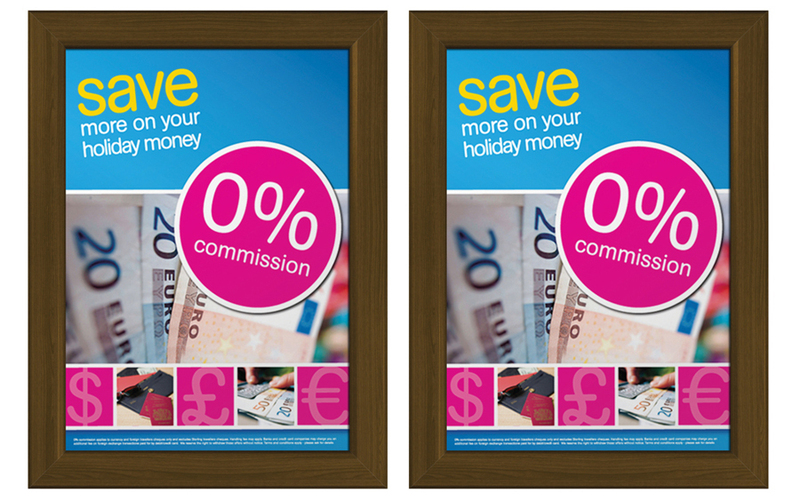 As with all our range of snap frames, the easy to use snap action allows the frame sections to be easily flipped back for the quick and convenient changing of the posters. The aluminium frames are then further finished with a golden oak or pine effect, making them look like normal wooden frames and adding a classic look to the posters they hold. The effect works particularly well in carpeted areas and offices where there is a lot of wooden furniture. This makes the wooden snap frames ideal for waiting rooms, reception areas, board rooms, conference centres and executive areas where the décor is complemented by a more traditional looking frame, but with the added benefit if being able to change and refresh the posters and frame contents regularly. The frame is constructed from extruded aluminium with a wood effect finish in golden oak or pine, a 1.5mm rigid plastic back panel for added strength, and an anti-glare front cover to further protect the display. What Size Posters Do I Need? 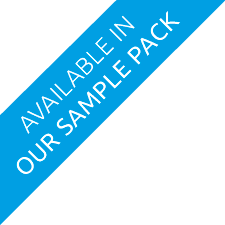 The frames are available 25mm or 35mm frame width, and are available in sizes A4 through to 60" x 40". Do You Provide a Poster Design Service? If you would like some help and advice with the posters you're putting in your frames, our professional design and marketing team are available to produce any kind of branding and marketing materials for your business or organisation. Simply use the quote request form or call the office, and we'll be happy to discuss how we can be of help.